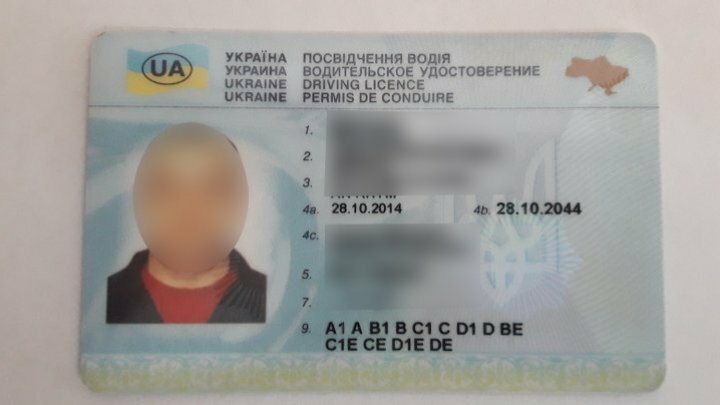 Border police at the Cahul crossing point found a citizen of Ukraine with a fake driving license yesterday. He was driving a DAEWOO Kalos car, with Ukrainian registration numbers. The driver was legalized as a citizen of Ukraine, 49 years old. Following several checks, the driving license, which was issued in 2014 by the Ukrainian authorities for all categories, proved that the document was forged. The driver said he had legally obtained the license, being received at one of the Odessa region's issuing sections. The driving license has been detained and will be sent to the technical-judicial expertise and the investigations are continued by the Border Police officers to determine the circumstances of the offense found. The crossing of the state border by the documented man was possible, but his wife got up at the wheel of the car.